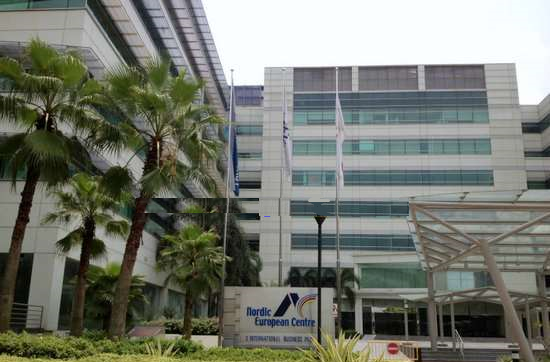 Nordic European Centre is a commercial building situated at 12, International Business Park, Singapore 609920 in District 22. It is mainly for Business/Science Park rental and sale. Nordic European Centre is located at 3, International Business Park, Singapore 609927 , in district 22. The nearest Mrt station is Jurong East MRT Station which is approximately 1.45 KM away. Other nearby Mrt stations includes Clementi and Lakeside Mrt stations. Driving to Singapore’s Central Business District/ Marina Bay district will take you under 25 minutes. 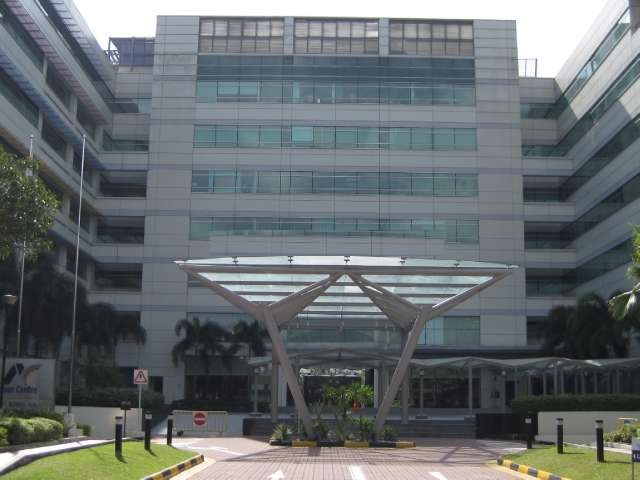 Nordic European Centre is definitely a highly sought after commercial building as it is located near to Singapore’s upcoming Jurong Business hub and Jurong Lake district. There are a myriad of facilities in-house and nearby to cater for all your needs. For more details, please contact the relevant personnel. is definitely a highly sought after commercial building as it is located near to Singapore’s upcoming Jurong Business hub and Jurong Lake district. There are a myriad of facilities in-house and nearby to cater for all your needs. For more details, please contact the relevant personnel.